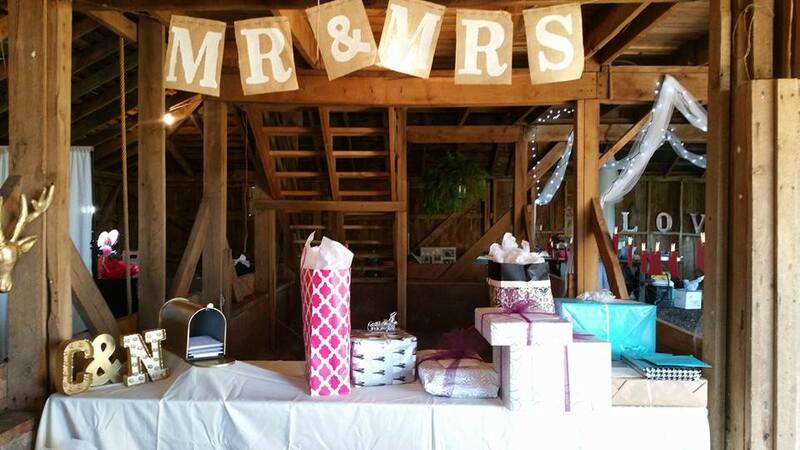 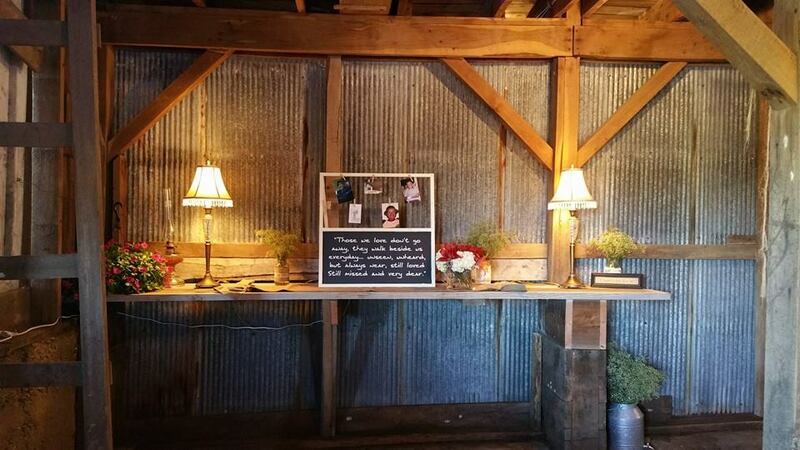 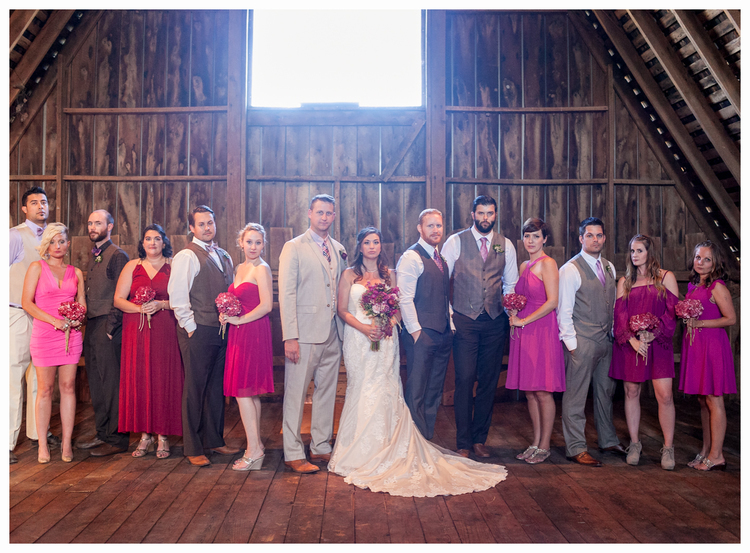 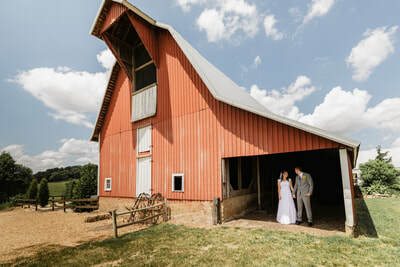 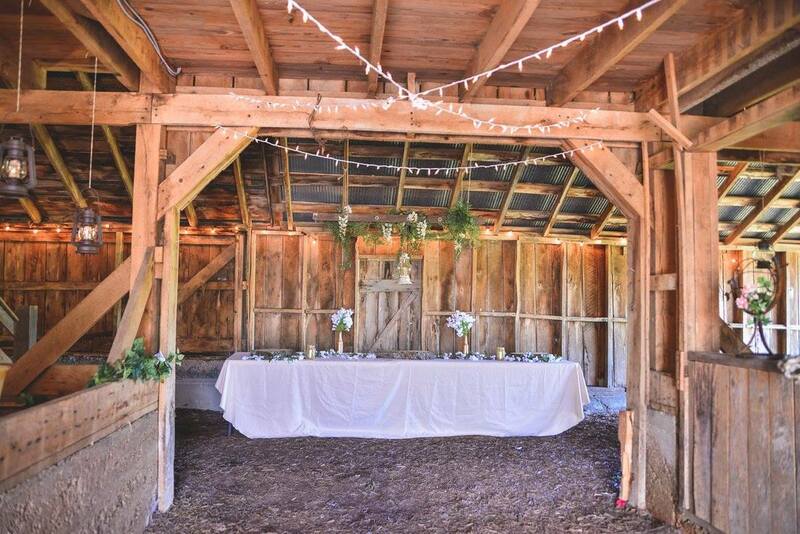 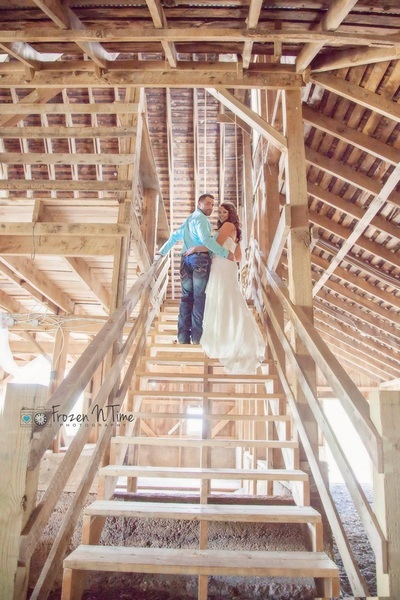 Our barn is an original, authentic 1900's barn with two unique spaces to utilize for your wedding, or event. 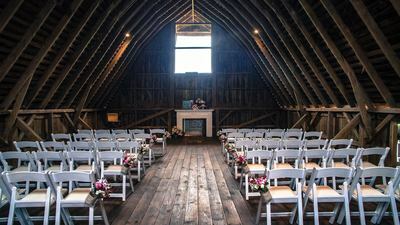 The upstairs loft will seat up to 85 people, and is a great space to utilize for ceremonies, cocktail hour, games, dancing, and break outs for corporate events. 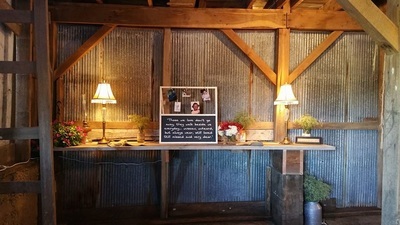 The downstairs "barn lounge" can be used for many purposes, but here's what guests have done with the area: cocktail hour lounge, guest book table, games, photo booth room, and appetizer hour lounge. 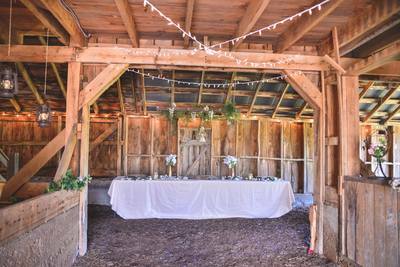 The old barn is a great, beautiful space, but keep in mind, you have to go up stairs to get to the loft, and this barn is not heated or cooled. 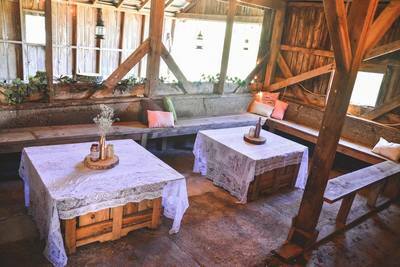 However, it has two open sides so a nice breeze can come through. 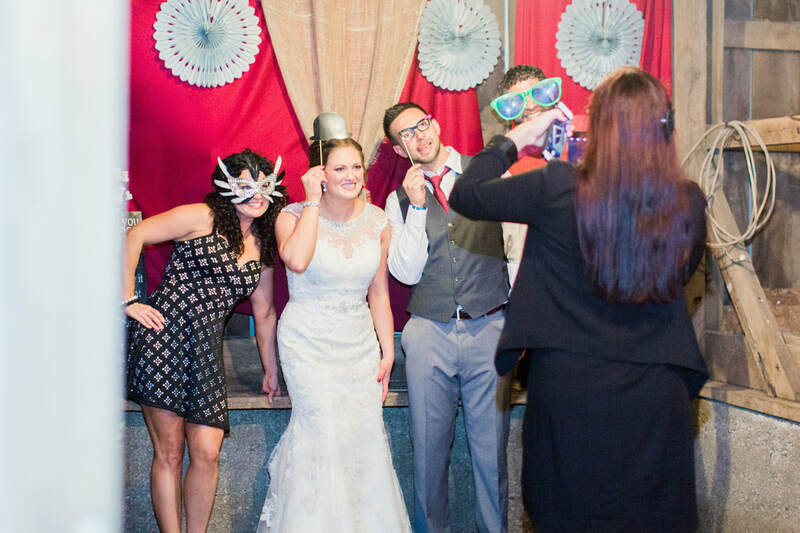 Still, a great way to add extra fun to any event, and it's included in every wedding and event package!